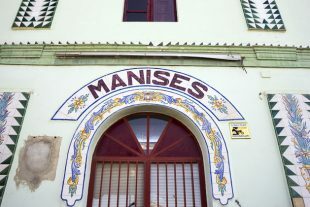 In the town of Manises, you’ll find a few workshops which offer the chance to try out the art of ceramics. 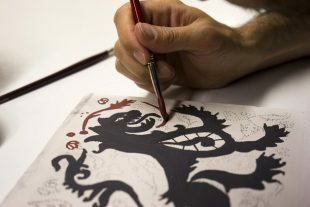 The most popular is hosted at the Association of Valencian Ceramics, or AVEC. A week after our initial tour of Manises, we showed up at AVEC’s doors, ready to learn.